Cellulitis is a bacterial infection of the superficial skin layer and soft tissues. It is mostly caused by bacteria, but other pathogens can be responsible. Most people get cellulitis-causing bacteria through open wounds, burns, abrasions and other forms of skin injuries. 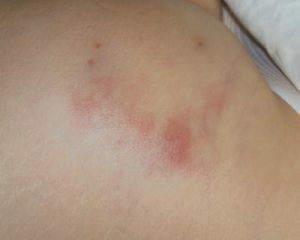 Early cellulitis symptoms appear on the skin. They include redness and swelling. Without treatment, symptoms of systematic illness usually occur. 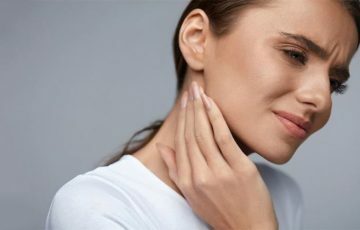 While the condition mostly occurs in the lower legs, face and arms, the breasts, stomach, back, buttocks and umbilical cord can also be affected. See what is cellulitis and what is facial cellulitis for comparison. Patients will in most cases recover fully without complications if timely treatment is done. Without treatment, cellulitis can spread very rapidly and prove dangerous. Infection may for example spread to the lungs, blood or brain. Cellulitis on the breast develops on the skin. Unlike most cellulitis cases, it mostly occurs as a complication of breast cancer treatments. This makes its particularly dangerous since cancer patients often have weakened immunity. Infection can also result from breast surgery. Cellulitis occurs when bacteria reaches soft tissues of the skin. While infection develops deeper in the skin, symptoms also involve upper layers. 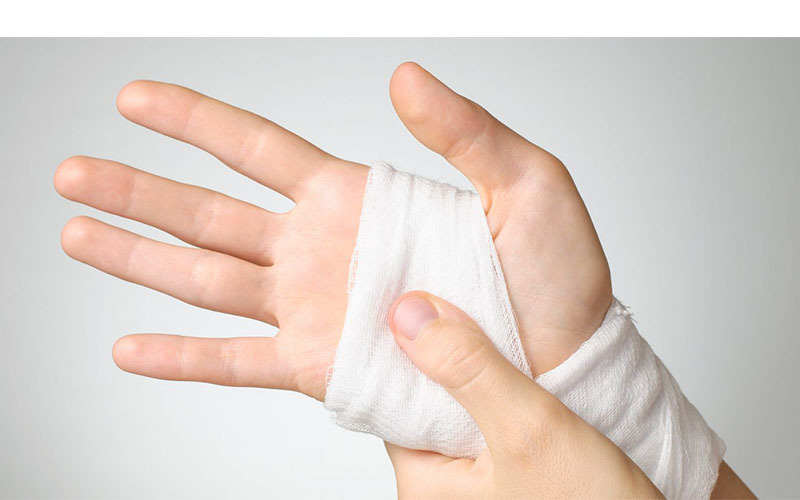 Bacteria enter through skin injuries such as cuts and open wounds. It is also not uncommon for cellulitis to be caused by an insect bite or sting. During breast cancer treatment, it may require that several lymph nodes be removed if malignancy has spread. 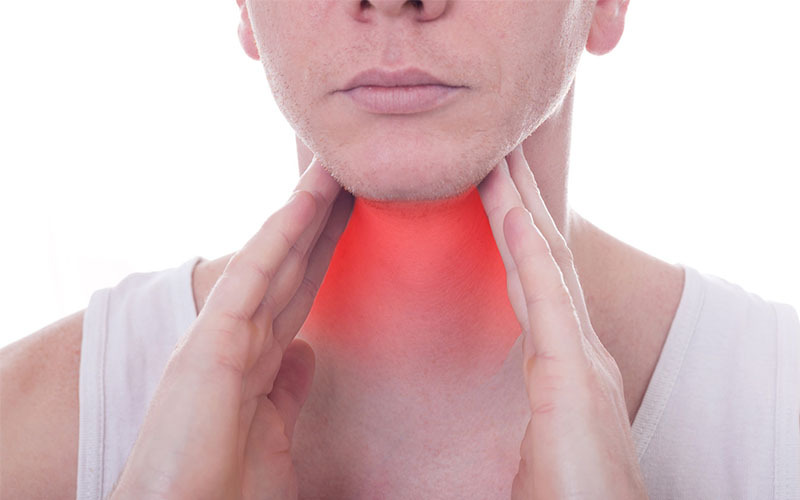 Lymph nodes play a crucial part in fighting infections. Their removal predisposes a patient to bacterial infections among other conditions. It is for this reason that breast cancer patients often develop cellulitis during treatment. Bacteria can also be introduced into breast skin during surgeries to enlarge, repair or reduce breasts. It is only in rare cases that skin injuries will be responsible for breast cellulitis. These symptoms are signs that infection is spreading. Treatment should be sought as soon as possible. 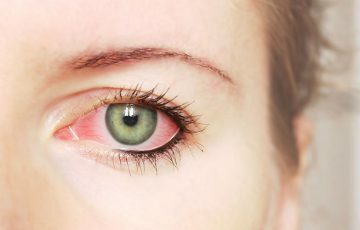 Otherwise, patients can go to shock or even succumb to complications of cellulitis, including orbital cellulitis symptoms. Note that redness, pain and swelling can also be signs of inflammatory breast cancer. It is therefore better to get medical diagnosis the moment you notice sudden changes in your breast. Diagnosis is done by analyzing symptoms and patient’s medical history. If necessary, a doctor will order other tests such as blood tests and imaging tests. Treatment is primarily done with antibiotics. Most cellulitis symptoms will have improved in 2 days. However, medications are usually prescribed for up to 10 days. This is to completely get rid of infections. Medications should be taken according to doctor’s guides even after symptoms have disappeared. Cellulitis on the breast can be prevented by keeping wounds clean, dry and bandaged. When planning for breast surgery, discuss with your doctor if you can be treated as an outpatient. This is advisable because the chances of getting infected in a hospital are higher. Cellulitis on the stomach occurs externally, that is, on the skin rather than in the stomach. It is a bacterial infection common in recently injured skin areas. It is not common but it is possible to have a deep skin injury or a persistent one on the stomach. Such an injury could be accidental or a result of surgery. Sometimes, staphylococcus bacteria or other bacteria types may invade soft tissues through such injuries and cause cellulitis infection. Skin conditions such as eczema and psoriasis are considered risk factors, much like athlete’s foot is a risk factor for cellulitis ankle infection. Symptoms of cellulitis on the stomach mostly show up around the affected area at first. Surrounding skin swells and becomes red. Unlike a physical injury or a bruise, neither the redness nor the swelling improves with time. Shortly afterwards, affected areas will feel hot and tender. 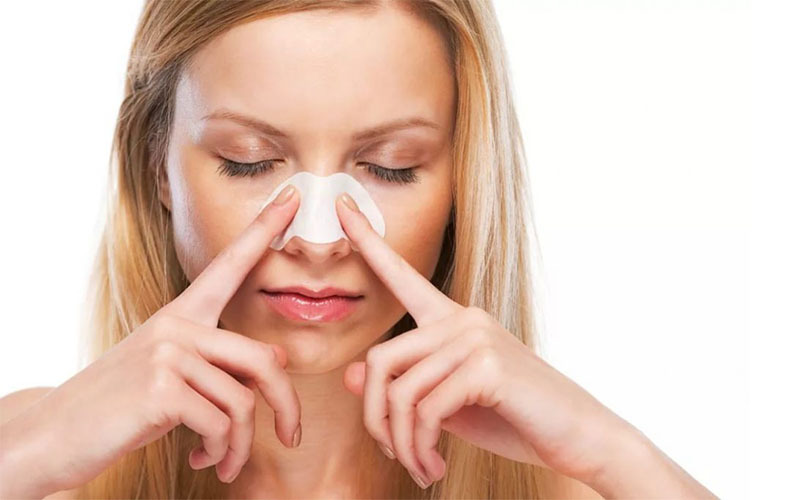 This is caused by increased level of activities in the skin as bacteria divide and immune cells fight them off. Pus is usually the end product of these activities. An abscess may form as the produced pus collects in a pocket-like cavity. Bacteria do not stop at quickly dividing. Some release toxic substances that kill surrounding fat tissue. These are known as “flesh eating bacteria.” They are the cause of skin darkening that may be noticed on severely infected areas. Other bacteria break free into circulatory system. There, they release toxins that cause wide spread blood poisoning. Severe blood poisoning can send patients to shock or cause systematic organ failure. Your doctor will perform a physical exam and ask for your medical history. To confirm diagnosis, blood test, fluid cultures and pictures with imaging tests may be taken. Treatment is done with antibiotics. Most patients will be treated as outpatients. Medications are usually taken for 7-10 days. Check with your doctor if symptoms do not improve about 48 hours after the first dosage. Some cellulitis infections require IV antibiotics. Cellulitis on the back is not as common as on the lower legs or face. However, it can be hard to diagnose at home. Both staphylococcus and streptococcus bacteria are common causes of cellulitis on the back. Staph infection mostly occurs around a wound or an abscess. Strep infection often develops as an extension of another infection. This is because streptococcus bacteria spread more quickly. 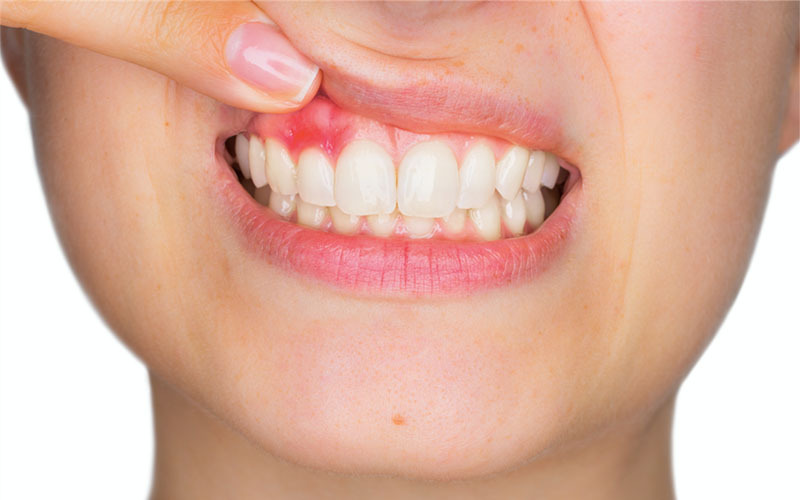 A good example is periorbital cellulitis which is mostly caused by strep bacteria spreading from the sinuses. See what is periorbital cellulitis for details. Sometimes, cellulitis on the back can result from an insect or animal bite. Symptoms will first appear on a localized area of the skin. Without treatment, systematic symptoms will follow. It starts with redness and swelling. 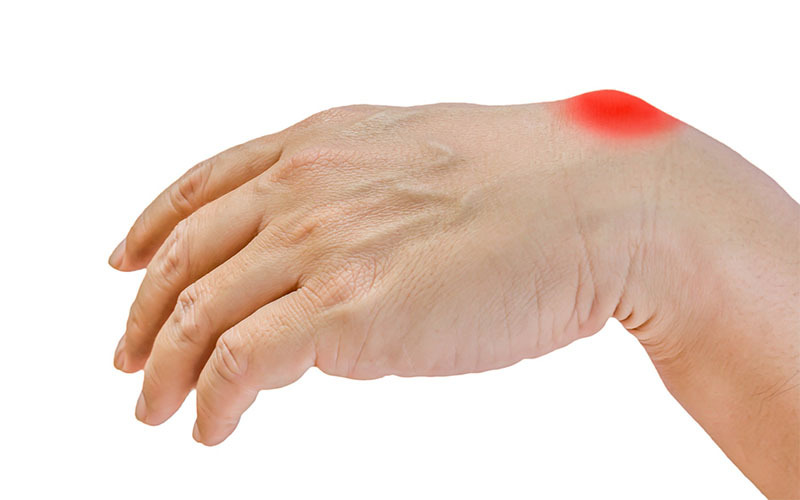 Pain may be felt when the swollen areas are poked. Like most bacterial infections, affected area may feel hot and become tender. This may be accompanied by hardening and tightening. On close inspection, mild orange peeling and small blisters filled with fluid may be noticed. Systematic symptoms start mildly but soon become severe. Fever and chills are most common. Patients may also feel generally tired, have rapid pulse rate and lose appetite. Severe symptoms such as due to blood poisoning include shock and sudden drop in blood pressure. As infection spreads to nearby lymph bodes, the nodes and lymphatic vessels will swell. Diagnosis is done by analyzing symptoms and patient’s medical history. To rule out other conditions, the doctor may order a blood test or take a fluid culture. Antibiotics are used for treatment. 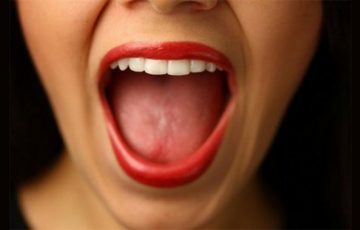 In most cases, oral medicines will completely get rid of the infection. This usually takes 7-10 days. Sometimes, cellulitis is caused by resistant bacteria that don’t respond to commonly used antibiotics. Patients should therefore check with their doctors if symptoms don’t improve after 2 days. IV antibiotics will be given in that case. This requires that patients be treated as inpatients for up to 3 days. 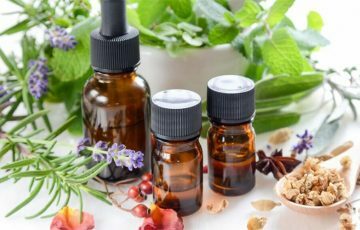 At home, recovery can be sped up with topical medications and home treatments such as warm compress and tea tree oil. Home remedies are better suited in treatment for cellulitis in the leg. Umbilical cellulitis results from an infection known as omphalitis. The infection develops on the umbilical stump. It is most common in babies and in underdeveloped areas or countries. At first, typical symptoms of superficial cellulitis will develop. They include redness, swelling, tenderness and warmth. 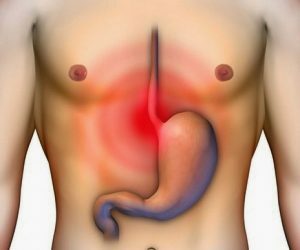 Infection may soon spread to the abdominal wall and later to rest of the body. This will result in signs of systematic illness such as fever and chills. Since immune cells in babies are yet to gain experience in fighting bacterial infections, necrotic fasciitis may occur. This is where fat tissues are destroyed by toxins produced by bacteria. In babies, antibiotics are usually given intravenously. This requires hospitalization. Surgery may be done to cut out dead tissue. Prognosis is good for umbilical cellulitis which has not spread to the abdominal wall or caused necrotic fasciitis. More than 80% of affected babies will recover fully. Cellulitis on the buttocks is not uncommon. It can be a very painful infection and make sitting particularly difficult. Bacteria are the usual causes of cellulitis on buttocks. 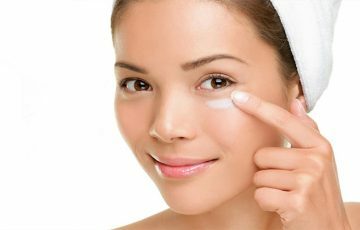 Normally, bacteria are found throughout the skin where they rarely cause any trouble. Problems set in when an injury on skin allows the bacteria to reach soft tissues. Warm, moist and nutritious conditions in soft tissues allow for rapid bacterial growth and spread. This leads to infection, referred to as cellulitis. Sometimes, you can get cellulitis from an insect or bug bite. One can also get cellulitis after surgery. People with weakened immune systems are more likely to contract bacterial infections. Early symptoms are superficial and localized. They begin with the affected area becoming red, swollen, tender and hot. If not treated, mild orange peeling and small fluid blisters may appear. Bacteria usually spread quickly. This results in systematic symptoms such as fever, chills, loss of appetite and headaches. Red streaks and dark marks on the swollen area may form. Infection can gradually spread to cause perineal cellulitis. This is especially if strep bacteria are the cause. Strep bacteria make tissues unable to control the spread of infections. 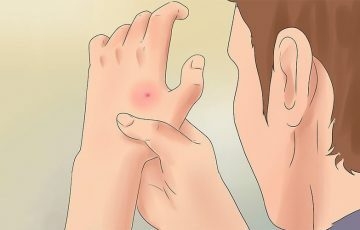 Physical exam – here, the doctor looks for typical signs of cellulitis. The patient’s medical history will be required. Cultures – fluid or mass culture may be taken to help identify the nature of pathogen causing the infection. Blood test – with a blood test, a doctor can document the number of white blood cells in blood. Blood tests may also be used to identify the type of bacteria being dealt with. Imaging tests – pictures taken with x-rays, MRIs and CT scans are not always important but may be needed. 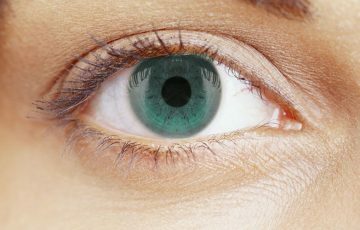 They are more common before cellulitis eye treatment. 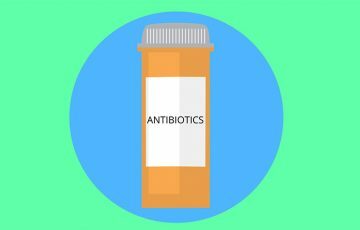 Oral antibiotics are the primary medications of choice. For severe infections, IV antibiotics are given. Check with your doctor if the medicines don’t work for the first 2 days. Severe infections sometimes require surgery to get rid of dead tissue. Dead tissue is caused by “flesh eating bacteria” and appears in form of dark areas on the swollen parts.